Our popular Slim Jim antenna design is also available in a two piece break-away model. The Break-a-Way Slim Jim antenna has a screw connector in the middle for easy transport and storage- yet it still retains all the performance benefits of the single piece Slim Jim antenna. No longer so you have to try to fit the antenna in your car, as the Break-a-Way antenna pieces are approximately 30 inches long when collapsed. 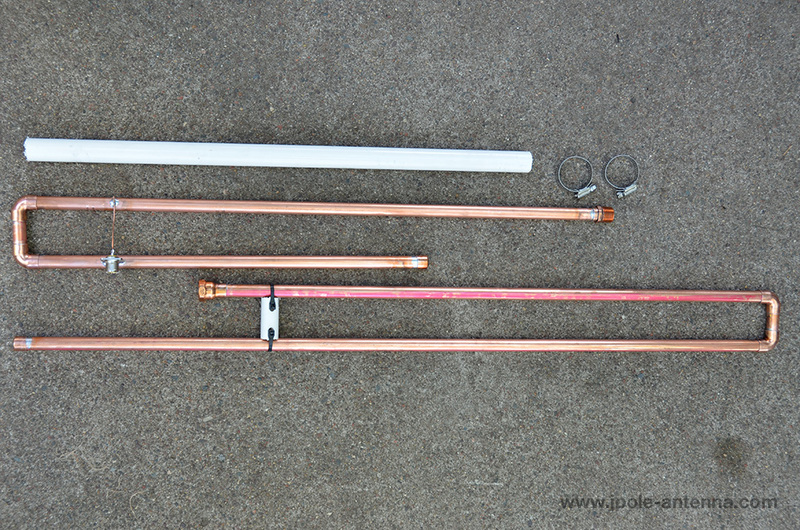 The Slim is an end-fed folded dipole antenna that has a gain of 6 dbi and a nice low RF take off angle. 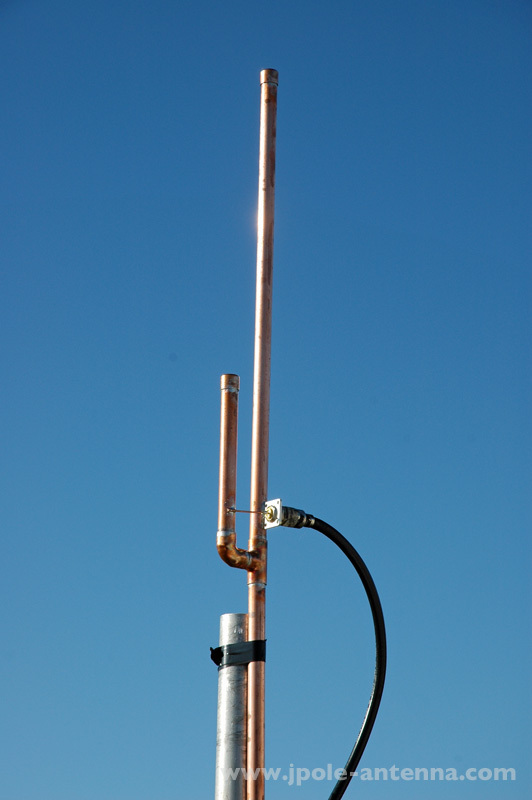 This makes the 2 Meter Slim Jim antenna a great solution for repeater sites, data and packet stations, APRS, and even every day communications. 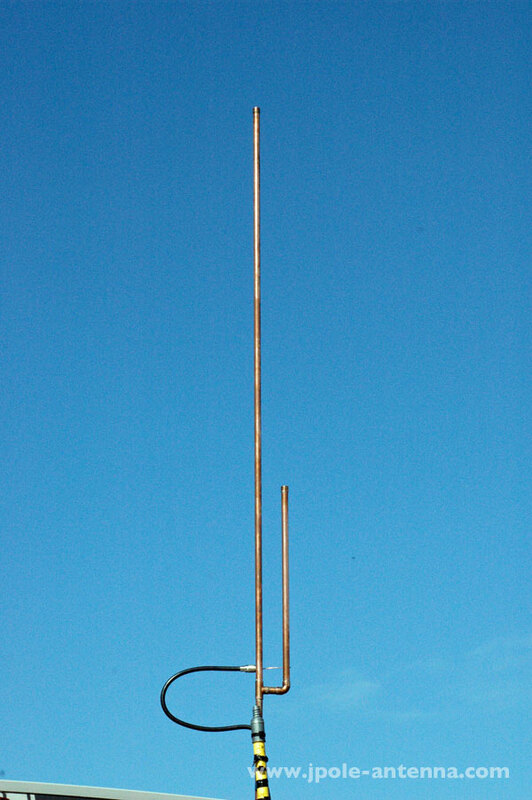 Two Piece Design: Screw connector splits the antenna into two 30 inch sections. 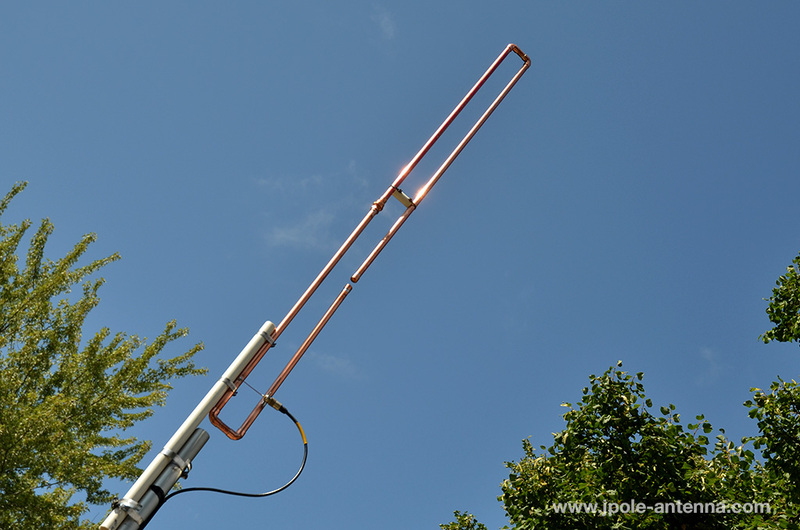 More information on choosing the J-Pole or Slim Jim antenna can be found here. 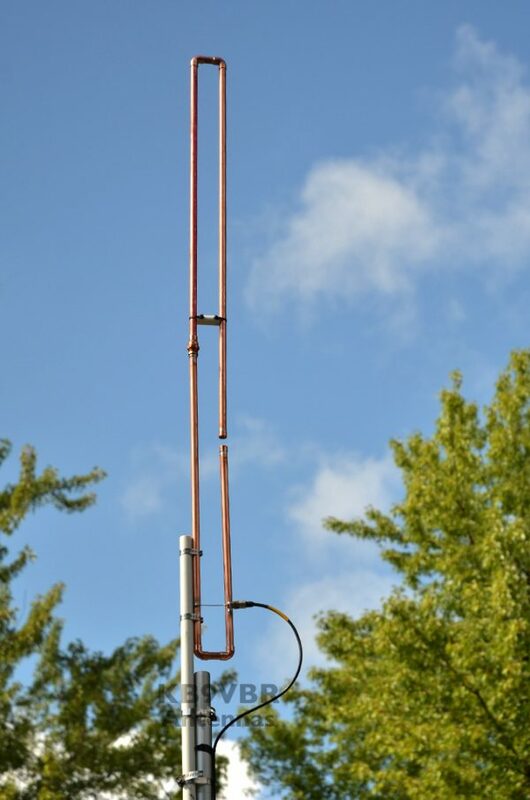 Be the first to review “2 Meter Break-a-Way Slim Jim Antenna” Click here to cancel reply.